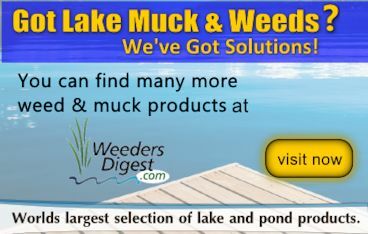 Do you own the LakeGroomer? 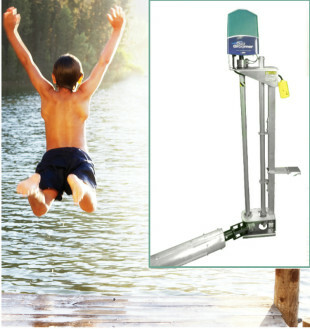 We would love to hear what you have to say about your existing Lake Groomer. Would you make the purchase again? 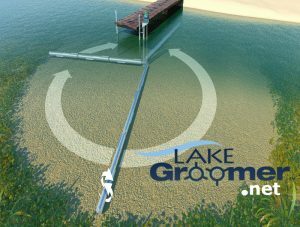 Tell us about your experience using the LakeGroomer and what you think others would like to know about it?